Hot New Shots For The Upcoming Season of This Is Us – Check Them Out! Divas! 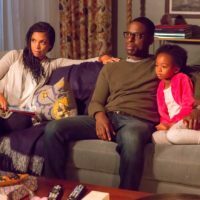 We know you love This is Us and can’t wait for it to return to NBC this fall! Well, the network is getting ready, with a new photo shoot with the cast. 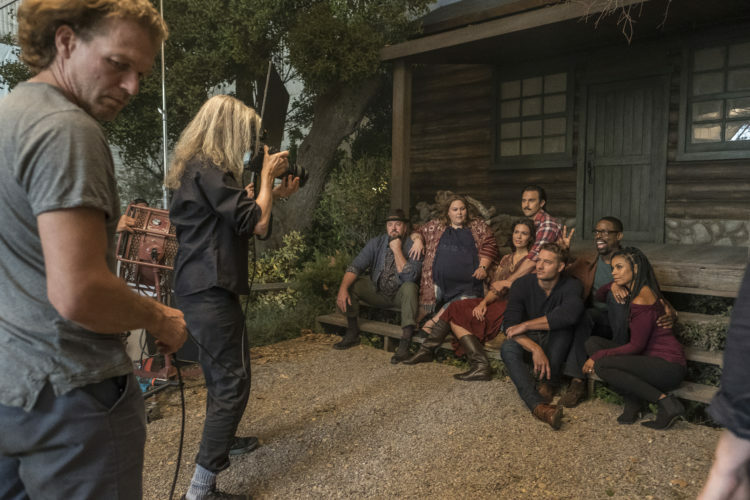 On July 28 at Paramount Studios, the cast of “This Is Us” participated in an all-day photo shoot with iconic portrait photographer Annie Leibovitz. 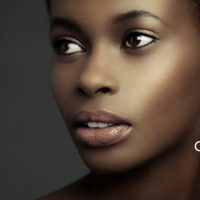 The photos feature the lead cast, including Sterling K. Brown and his onscreen wife Susan Kelechi Watson. 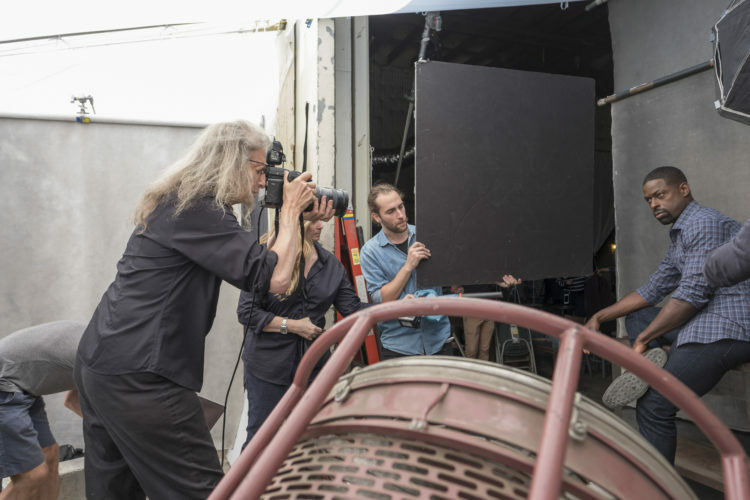 “It’s nice to be working with someone who is at the height of their craft and has been so forever,” said Sterling of working with Leibovitz. The photos will be used throughout the upcoming season, which commences Sept. 25 on NBC. NBC Press Tour Summer ’17! Everything You Want To Know About This Is Us For Season 2! DISH! Check out Khloe’s Hot Magazine Cover! Coco is Pregnant!